Keventers Arabia is a legacy milkshake brand serving delectable milkshakes and smoothies that are simply amazing. Choose from a variety of flavour combinations and toppings. 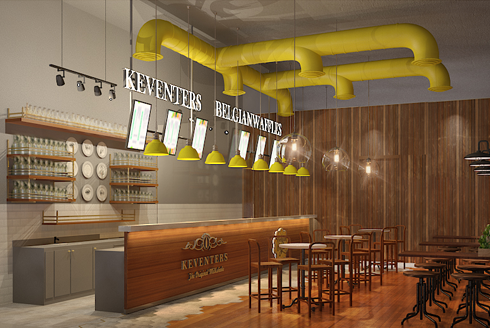 A favourite among kids and grown-ups, Keventers is the master of milkshakes. 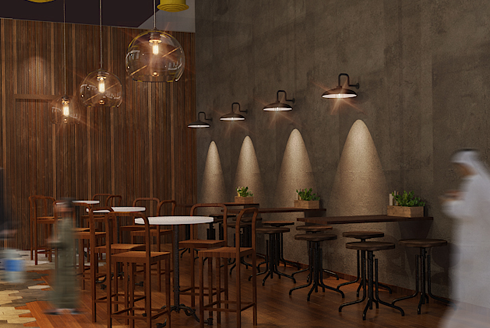 Our outlet has quirky interiors and a fun vibe, making it a great place to chill out in Dubai.